 AdventureDad – Tackling Fatherhood & Life One Adventure at a Time! The mental map for making the most of life. Whether going to the store, the library, or a walk around the block you can turn everyday into a new adventure.